Pressure is growing once again for a change of top management at Japan’s third largest shipping line, Kawasaki Kisen Kaisha (K Line) after another set of disappointing results were unveiled today. K Line, along with its peers Mitsui OSK Lines (MOL) and Nippon Yusen Kaisha (NYK), reported red ink for the first quarter of the Japanese financial year which ended on June 30. 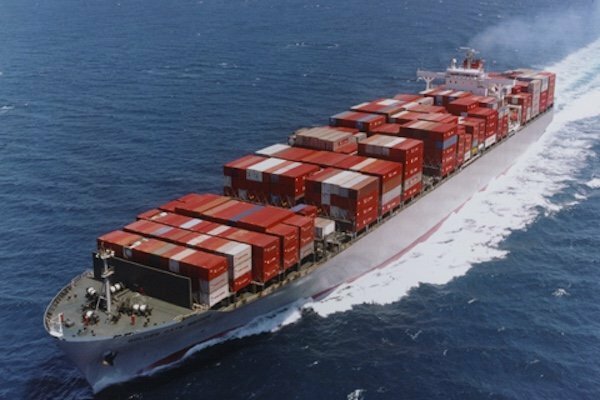 All three lines cited issues with the launch of Ocean Network Express (ONE), their merged containerline, as contributing to the weak results. However, K Line’s figures stood out in particular, being forced to change its interim forecast and nix a planned interim dividend payout. K Line lost $1.87m in the first quarter, having managed a net profit of $816,000 in the corresponding period last year. Key shareholder Institutional Shareholder Services (ISS) has been making repeated calls for the removal of Jiro Asakura as K Line chairman and Eizo Murakami as president and CEO. ISS claims Tokyo-listed K Line has underperformed in terms of capital efficiency, posting an average return on equity (ROE) of less than 5% over the last five fiscal years. Today’s results will likely add fuel to ISS’s claims. And like rubbing salt into the wound, the car carrier Markassa Highway has grounded and spilled oil off the coast of Sweden.